It is that time of year once again. It is the end of tax season. However, this year some American families are receiving some good news. In terms of federal taxes, a total of approximately 69 million households in the United States are not going to have to pay one dime to the government. That ends up being about 45% of the families in the United States. The information was provided by the Tax Policy Center, which also reported that some of those households are actually going to be getting money back from the federal government. Some of those Americans are still going to be paying some taxes this year though. Some of the citizens are going to be paying property, state, local, and sales taxes even though there will be no federal taxes for them to pay. The majority of Americans who are not going to be required to pay federal taxes this year are of the $30,000 and under per year income group. However, many more make up to $50,000 a year. In addition, just under five million of the households make over $50,000 a year. Some of those Americans make as much as one million dollars annually. The families who make nearly one million dollars per year are still eligible to not have to pay taxes because they get their money from overseas or tax exempt bonds. 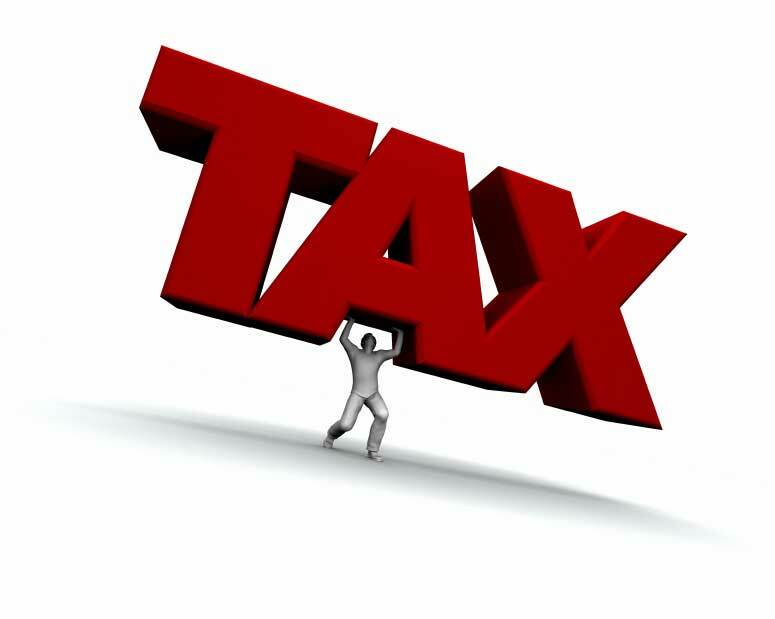 For others, the decrease in how much they owe in income tax can be attributed to a few reasons. First, because of the economy falling, the average household income has fallen and many are getting tax breaks thanks to stimulus measures. Second, there are many tax breaks available throughout the bills passed in recent years. Bush and Obama both offered tax breaks in their various tax bills. It has been estimated that the tax breaks will in total decrease the tax revenue by $1.1 trillion this year. This is bad news as we are already facing a growing national debt and deficit. Without the support of a stable tax revenue, the deficit will only grow faster. The economy is already suffering. While it does help Americans as individuals and families to have fewer taxes to pay, as a nation it hurts to not have the tax revenue to support the budget of the national government. This year millions of Americans may have lucked out in terms of federal taxes, but it is likely that Congress will review the tax breaks and discuss the elimination of some if not all of them.